Executive Trainee (Chemical): Candidates who have completed a Bachelor Degree in Engineering in Chemical/ Petrochemical/ Chemical Technology/ Petrochemical Technology with minimum 65% Marks or equivalent from a recognized Institute for GAIL Recruitment 2018. 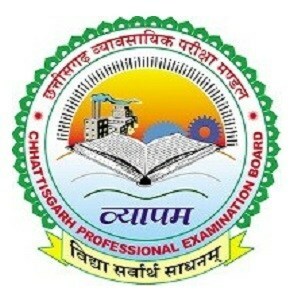 Executive Trainee (Instrumentation): Candidates who have completed Bachelor Degree in Engineering in Instrumentation/ Instrumentation & Control/ Electronics & Instrumentation/ Electrical & Instrumentation/ Electronics/ Electrical & Electronics with minimum 65% Marks or equivalent from a recognized Institute for GAIL Recruitment 2018. 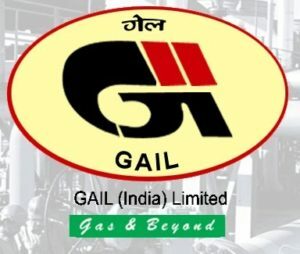 Eligible & Interested candidates can apply via online in Official website page in www.gailonline.com GAIL Recruitment 2018. Complete the GAIL Vacancy with the essential data.